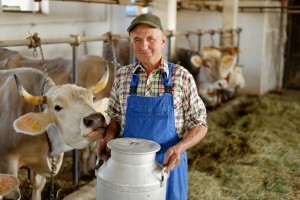 Farms are like any other Business and as such need to be expertly insured. Your Insurance program can be tailored to include much more! With access to Australia’s leading Crop Underwriters you can rest assured that your Crop Insurance requirements are taken care of and fully understood. Speak to one of our Farm account managers today.